IMPORTANT: From 06:00 on 26.09.17 until 06:00 on September 28, 177 in connection with the scheduled maintenance and repair works, water supply in the city will be temporarily limited !!! 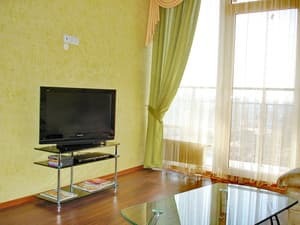 Modern hotel apartments Most City located in the center of the city of the Dnieper, have an area of ​​60-70 sq.m. 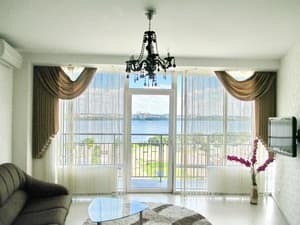 Many apartments have a balcony with a view of the city and the Dnieper River. Description of the room: 1-room apartment studio in the center of Dnipro, corner of K.Marks (now Yavornytsky avenue) and K.Libknekhta, 1 (now M.Grushevskogo str., 1), "Architect's house", near Passage, TSUM, Bridge City . Please note: the apartment is not in Most City, but 700 meters from Bridge City! 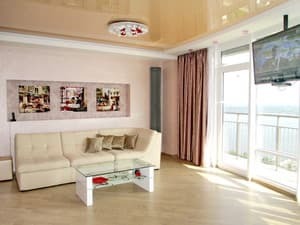 Features of the apartment: studio 43 sq.m., author's design, located on the 12th floor, microwave, washing machine, panoramic view of the city center and the Dnieper River, Passage, Most City, WI-FI, parking under the house (20 hryvnia), satellite TV, air conditioning. 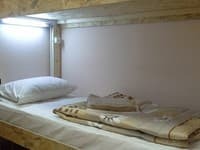 Sleeping places: 2-sleeping bed and a soft 2-sleeping corner. 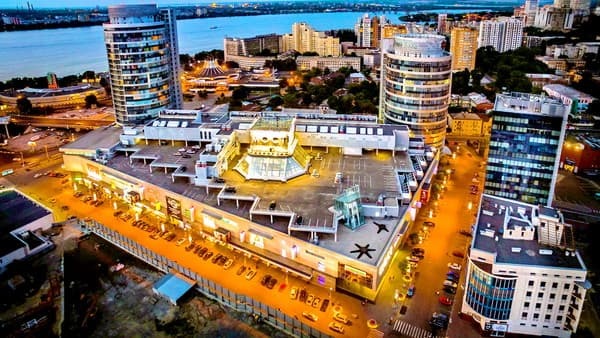 The heart of Dnipro, near the Passage, Central Department Store, developed infrastructure, business offices: near entertainment and business center MOST CITY, 24-hour supermarket "VARUS", night club "Labyrinth" and restaurant "Reporter", from Naberezhnaya (the biggest in Ukraine!) 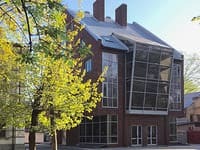 - 900 meters, Trinity Church - visible from the window, boutiques, restaurants; offices of various companies. Nearby is a large green Globa park with a lake. Description of the room: Romantic Apartments Dreams in Most City! Beautiful, unusual design, very spacious - 70 m2, modern furniture, double bed with canopy and orthopedic mattress, king-size, kitchen - terrace. From the panoramic windows of the apartments you can enjoy stunning views of the city. Everything is very clean, romantic, homey cozy. Description of the room: The apartments are very bright, beautiful design, modern style, 57 m2, comfortable furniture, all appliances, bathroom, hot water, stained glass, dense curtains in the bedroom, balcony for the whole width of the apartments, from windows to the whole wall, a chic view of the center and river Dnieper, reception and security in the house, paid parking-100 meters from the house. Berths: 2-sleeping bed and 2-sleeping sofa. 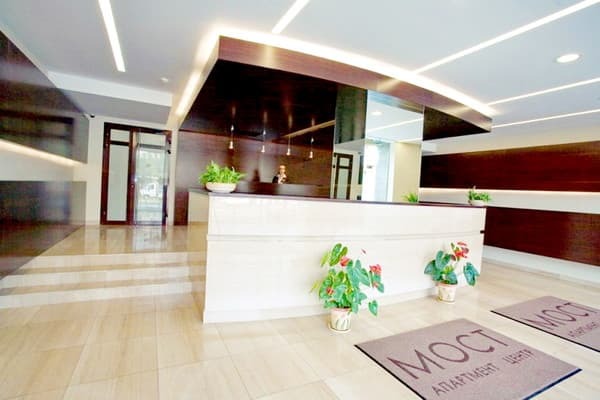 Description of the room: Two-room spacious apartment "Nosorog" in the elite house Bridge City. In the apartments: wi-fi, modern furnishings, beautiful and cozy furniture, Italian sofa and kitchen. Very high level of repair, non-standard for Bridge City design, hi-tech style, windows overlooking the Trinity Church and the Passage. The apartment is very bright, there are blinds on the windows, in the bedroom - thick curtains. In two rooms, TV with large diagonals. Berths: 2-sleeping bed and 2-sleeping sofa. 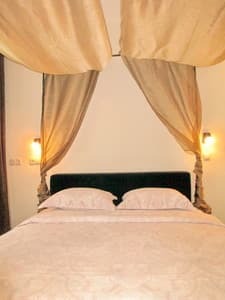 Description of the room: Two-room spacious cozy apartments (hall + bedroom) with a total area of ​​57 square meters, stained glass windows, a balcony for the whole width of the apartments, a panoramic view of the city and the Dnieper River. Sleeping places: 2-sleeping bed and a soft 2-sleeping corner. Very clean, comfortable, home-style cozy. Description of the room: Exclusive apartments Grace in the elite new building Most City. Modern design, Italian mosaic panels on the whole wall, new furniture, leather round bed 1.8 m wide, air conditioning, comfort, WI-FI, TV 52 inches, satellite TV. Studio 54 m2, apartments are on the 21st floor, stained glass windows, a balcony for the whole width of the apartments, a panoramic view of the city and the Dnieper River. Description of the room: Studio apartment with a view of the Dnieper and with a huge working jacuzzi. Original design, 55 m2, leather bed width 1.80 meters, comfortable sofa, TV 52 ", satellite TV, wi-fi. Are on the 20 floor. Large stained glass windows, stained glass windows, a balcony for the entire width of the apartment, a panoramic view of the city center and the Dnieper River. There is a private bathroom with a shower. Very clean, comfortable, cozy, beautiful! 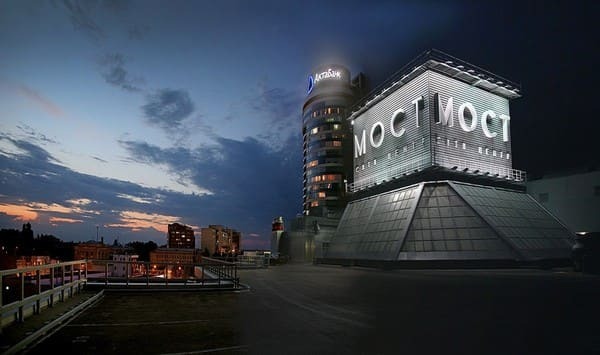 There are various cafes and restaurants on the territory of the entertainment center Most City. 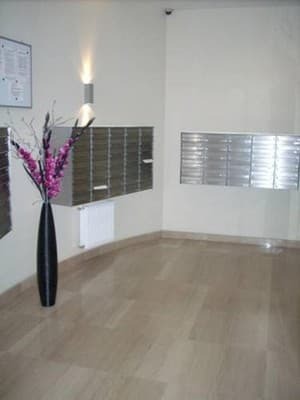 The apartments are located in the city center, near the New Bridge across the Dnieper River. Nearby is: TSUM, Passage, circus. 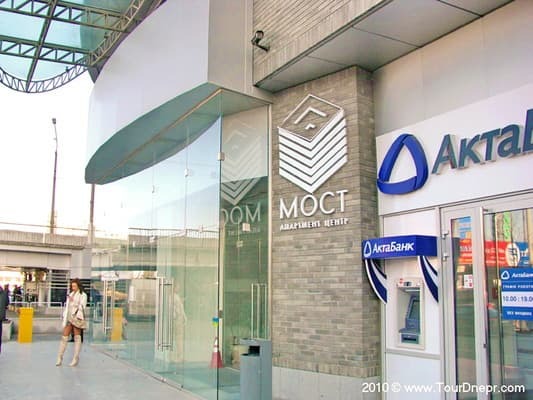 All shuttle buses that travel through the city center along Yavornytsky avenue to the "Most City" stop.